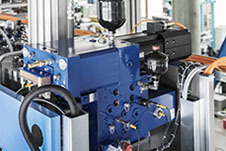 Pneumatic components, systems and solutions from Tectra Automation are sourced from leading brands like Aventics and Schmalz, and supported by a world-class technical department. 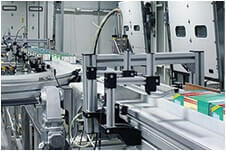 Tectra Automation is a leading designer and installer of tailored pneumatic solutions for packaging, manufacturing and other high-tech industries. 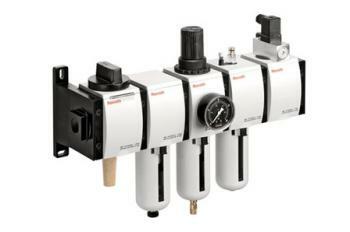 Aventics air preparation equipment from Tectra Automation comprises reservoirs, pressure gauges and maintenance units & components. 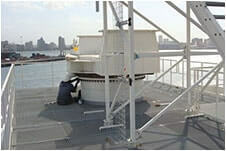 Includes AS1 maintenance units. 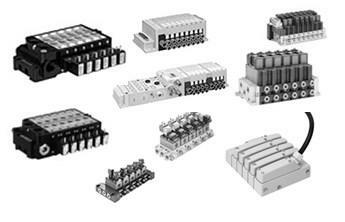 Valve terminal systems from Aventics are highly reliable, expandable, compact installation solutions specially designed for the food processing and other industries. 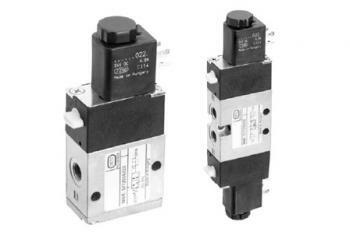 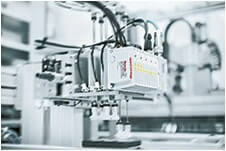 Tectra Automation supplies both in-line and ISO 5599-1 pneumatic valves manufactured by Aventics, a global leader in outstanding drive and control technologies. 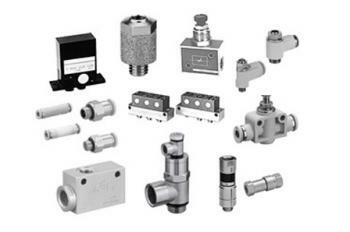 Aventics’ reliable flow and check valves create functionally optimised pneumatic systems, with a variety of function fittings and accessory valves. 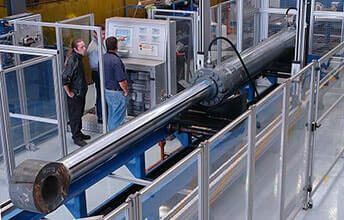 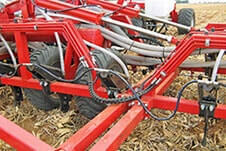 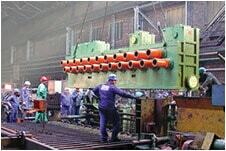 Pneumatic cylinders offer heavy and mobile machinery superior reliability and efficiency. 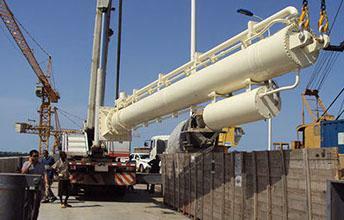 Aventics cylinders handling small or large loads up to 5 tons! 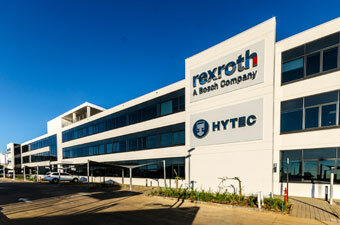 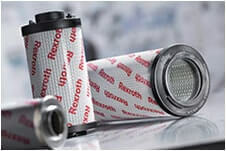 Tectra Automation enables the Bosch Rexroth South Africa Group of Companies to extend its strong hydraulic focus with a holistic pneumatic systems and solutions offering, including pneumatic cylinders, valve terminal systems, flow and check valves, pneumatic connection technology and air preparation equipment. 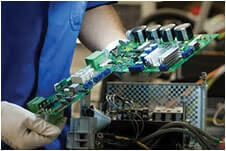 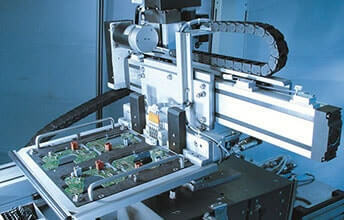 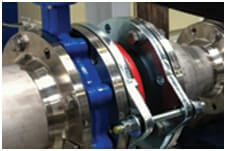 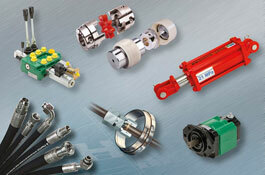 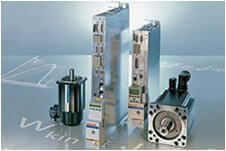 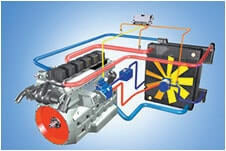 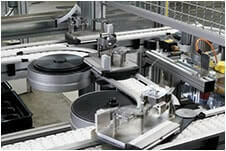 Tectra Automation supplies high-quality pneumatic solutions designed to cater to a vast array of industry applications. 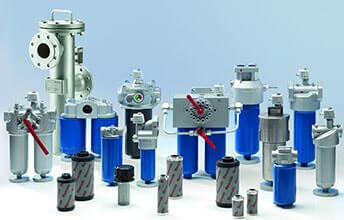 Our product range is supported by a dynamic sales team, workshop and technical department to ensure that clients receive the best possible service to accompany the most appropriate pneumatic solution. 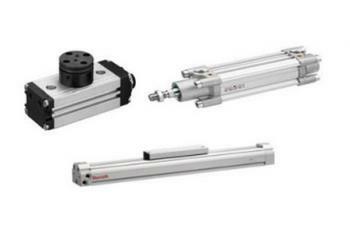 From standard pneumatic component supply, pneumatic component customisation to complex, turnkey pneumatic systems, Tectra Automation is sub-Saharan Africa's leader in pneumatics. 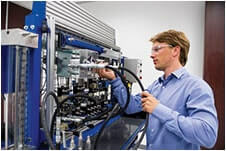 Tectra Automation was the first company outside of German drive and control technology specialist, Bosch Rexroth, to pass its stringent Technology Audit on Electric Drives and Controls. 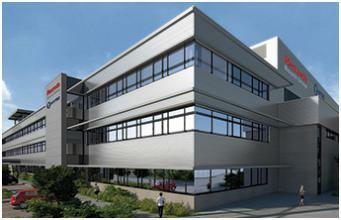 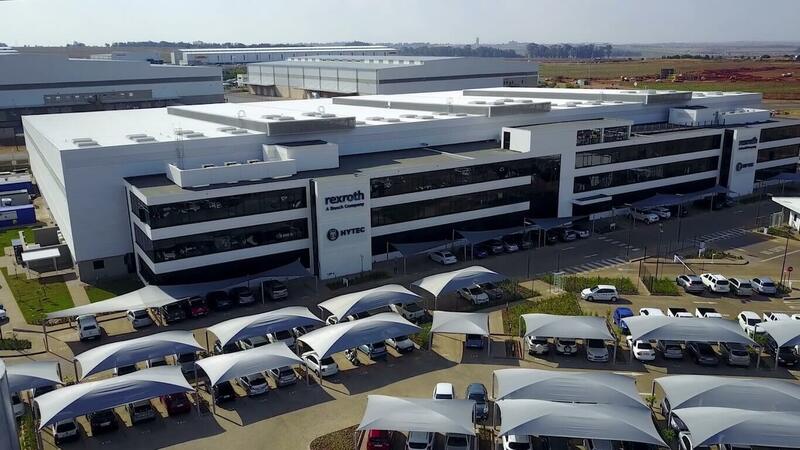 Tectra Automation supplied Bosch Rexroth pneumatics, linear bearings, robots, PLCs and servo drives to the Pretoria-based DNA lab – one of South Africa’s largest linear system installations at 37 metres long! 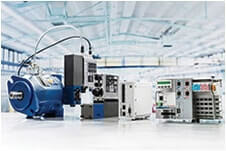 The Bosch Rexroth South Africa Group of Companies, bring the world’s leading hydraulics, pneumatics and automation brands to sub-Saharan Africa!